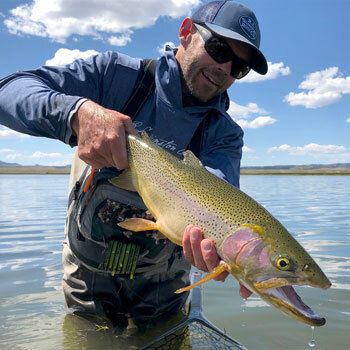 Landon Mayer, a veteran instructor and professional guide, will help you analyze your past mistakes and learn how to adapt to a wide range of fishing conditions. He uses unorthodox solutions for common fly fishing problems but they are all designed to help you catch more fish. Join us and Landon will help you sharpen your skills.